Join us for The Latinx Short Films Block Tuesday, September 11th at 6:30p at Malco Rigeway Cinema Grill. Get your tickets here or see everything Outflix is offering with a Festival Pass! Join us for Eva and Candela on Tuesday, September 11th at 8:00p at Malco Ridgeway Cinema Grill. It will be immediately followed with a Skype Q & A session with the Director. 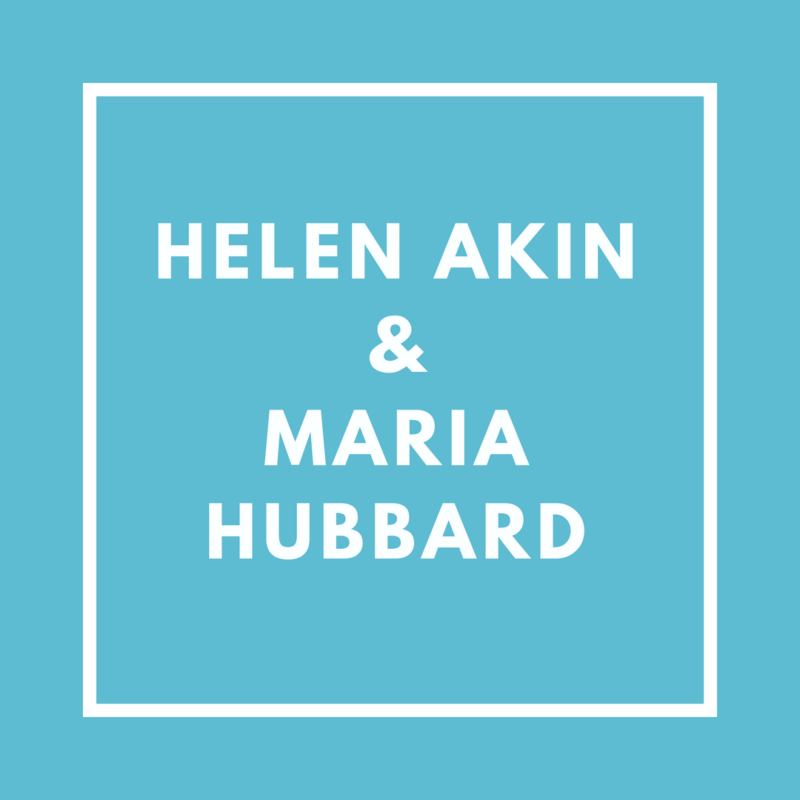 Maria Hubbard and Helen Akin are the sponsors for this film. View the trailer, buy your tickets or see all the films by snagging a Festival Pass.